Digital photography has lifted our vacationing to a completely new dimension. In the past your friends have admired your vacation photos after you already came back home. They knew those sweet moments were already over for you. But since Facebook liked digital photography and mobile phones, you can publish all those amazing photos on your profile from the crime scene. What a blast! It’s awesome to see all those sweet likes and comments appearing under your post. You can almost see the good old envy rising above the stratosphere. 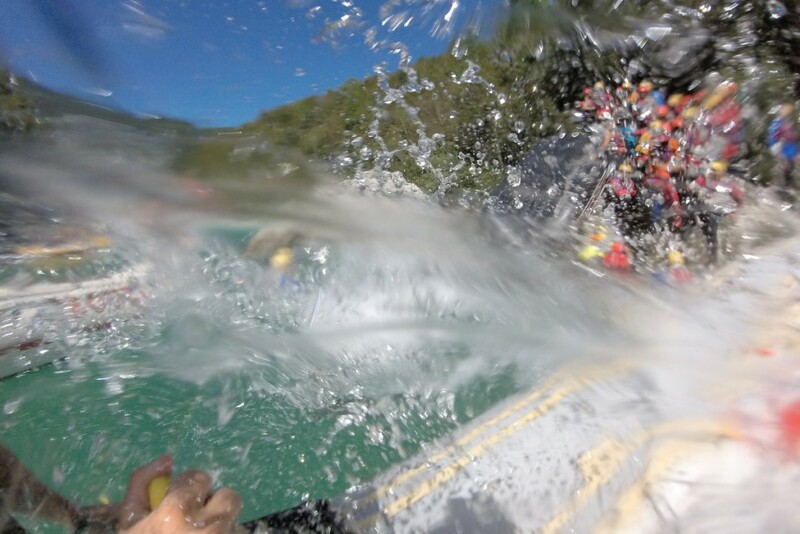 Unfortunately, most cameras don’t like water. And neither do mobile phones. So, unless you are a proud owner of a waterproof sports & action camera or iPhone 7, we might have a problem. 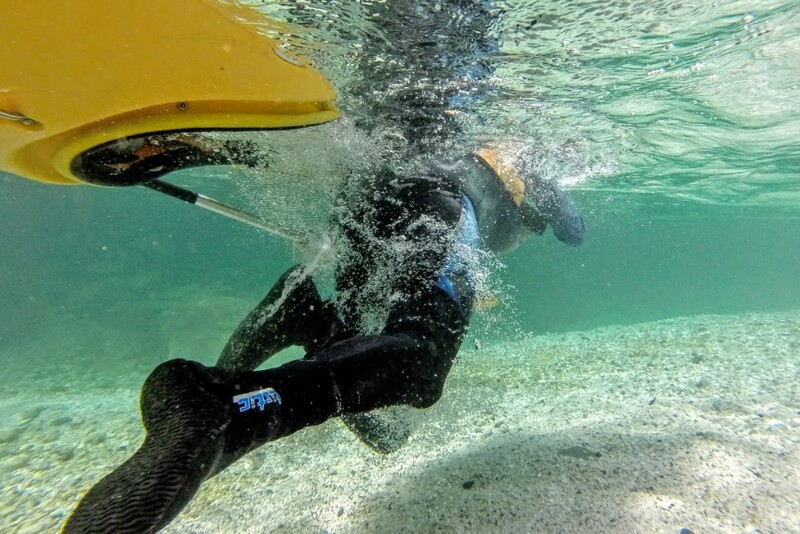 Of course there are waterproof bags designed just for this kind of situation however the water is not the only danger your device is facing if you decide to take it with you on one of adrenalin activities. You might accidentally break it. 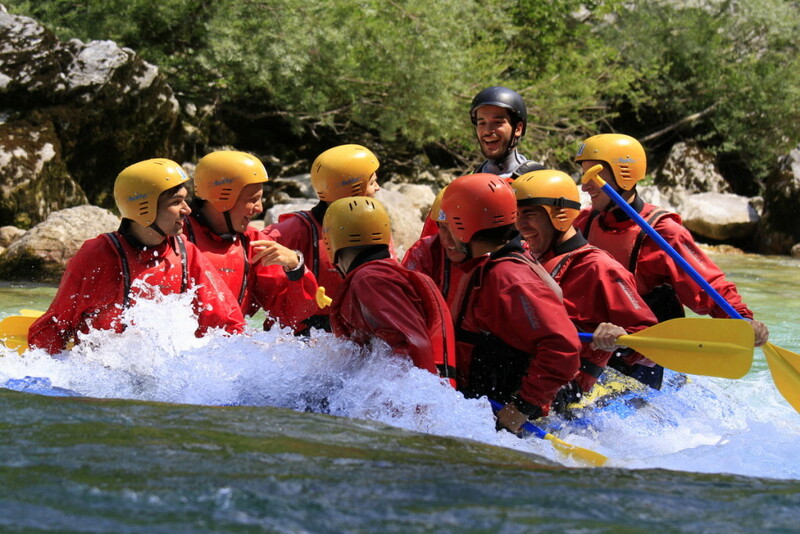 Or even worse, what if it slips into the river and vanishes in the rapids. There goes your ??? € / $ / ฿ / £ / ¥ / ₣ / ₽. 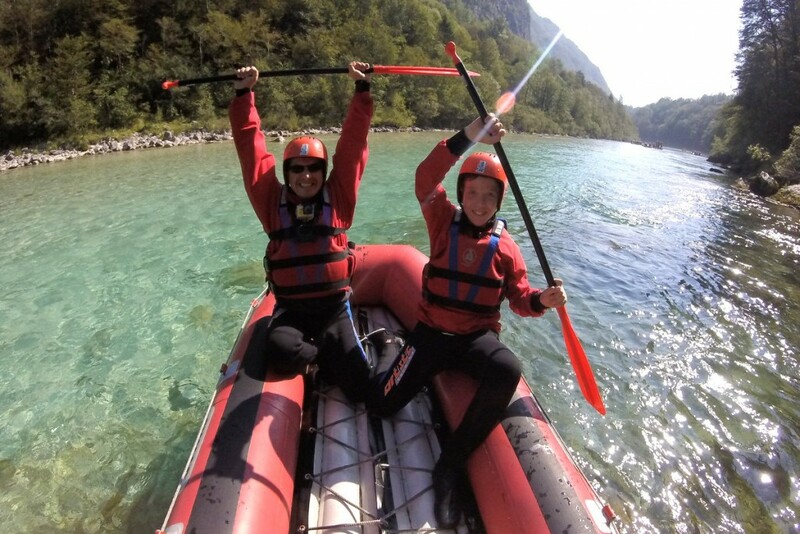 Wouldn’t it be nice if you could just enjoy this special day on the Soča river with your family and friends without any fuss. And still have all those exciting moments captured on camera for eternity. Well… You can. We have some good news for you. 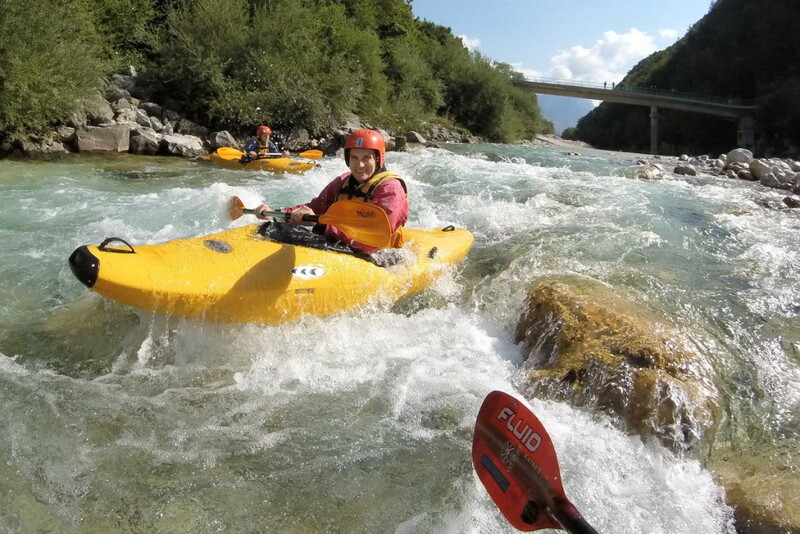 All our guides have their GoPro cameras on the river with them. 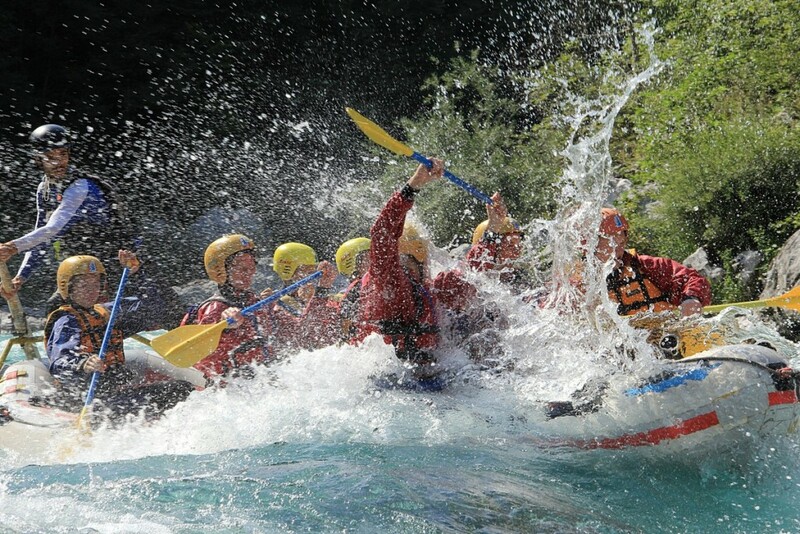 So, if you book rafting, canyoning, kayaking or canoeing with us, we will give you all the photos and videos of your boat for free. Yes, without any extra payment. As a special gift. All you have to do is give your email to our office staff. If you book online you don’t even have to do that because we will already have it on our guest list. After that, you will just relax and enjoy the day. In the meantime your guide will take photos and videos with his camera. Later we will upload them to Google Photos gallery and send you a link. Within 24 hours you will get more than 50 full resolution photos and at least 5 HD video clips ready to post on your favourite social media profile. Link will stay active until 01.01.2018 so you will have more than enough time to download the good ones to your computer when you come home. In case if something goes wrong just send us an email. We keep all the copies until New Years. 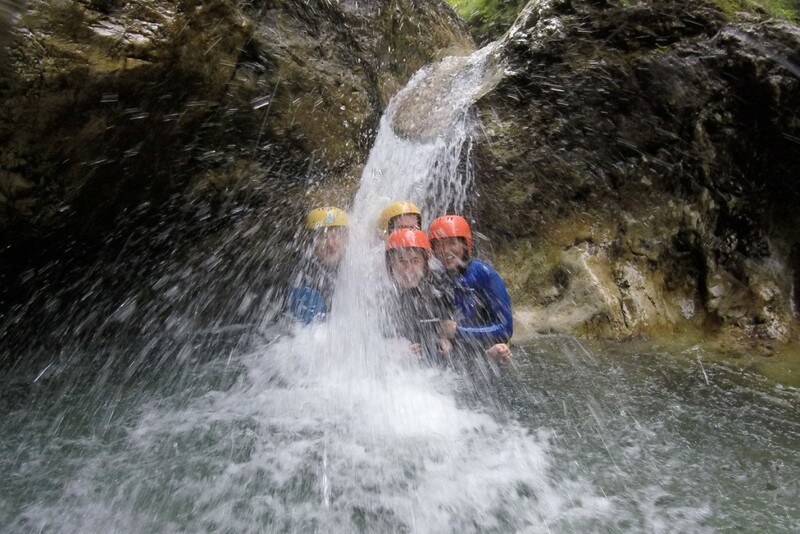 So book your rafting / canyoning / kayaking / canoeing tour with us and then sit down and relax in your armchair. Do I get photos & videos of all the activities? 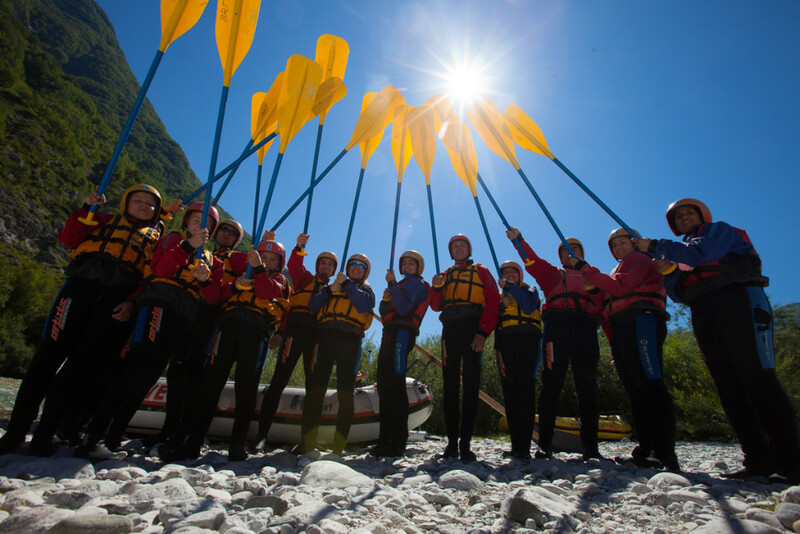 Yes, you get all the files from all the water activities you booked – rafting, canyoning, kayaking and canoeing. 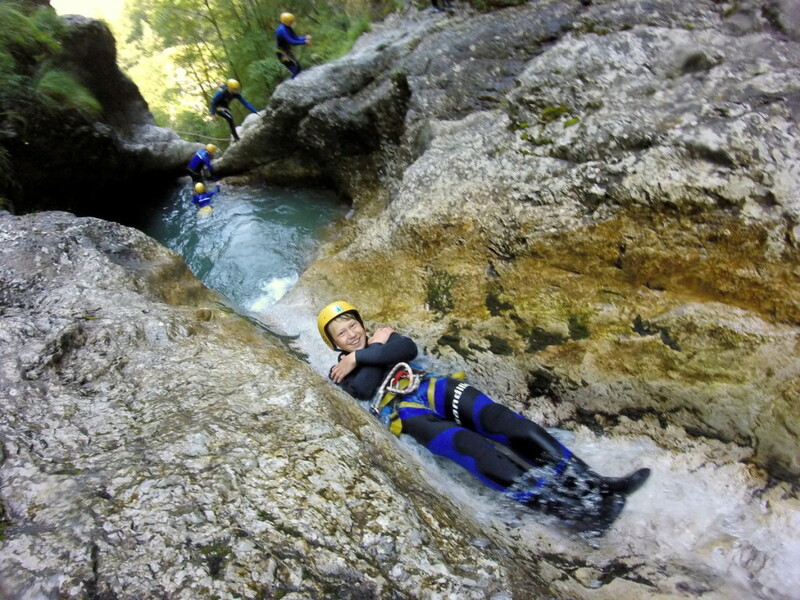 However, this offer is not valid for zipline, paragliding, skydiving, caving and panoramic flights. How many photos & videos will I get? You will get more than 50 full resolution photos and at least 5 HD video clips. Within 24 hours after your tour. How will these files be delivered? We will upload them to Google Photos online gallery and send you a link. To access the files you simply open the link and download the ones you like to your computer. How long will the link stay active? All the links will stay active until 01.01.2018. What if I have any troubles opening the link or downloading the files? 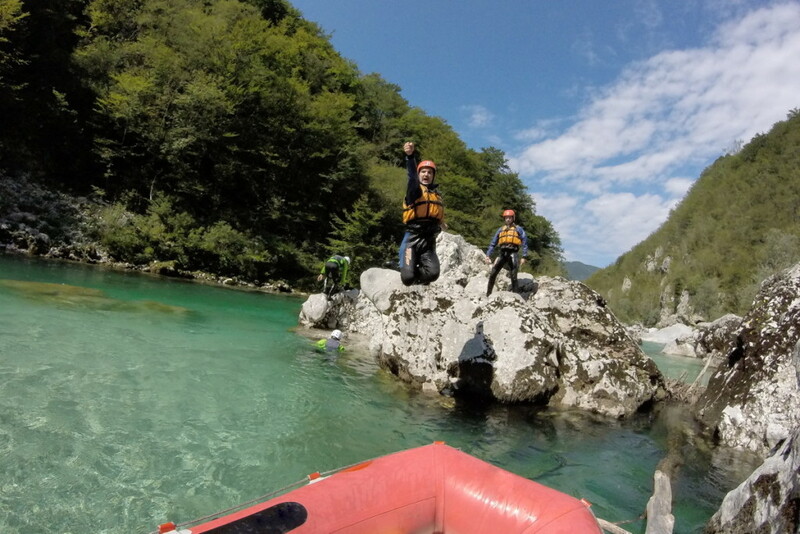 Feel free to contact us on hello@bovec-rafting-team.com with all the questions. 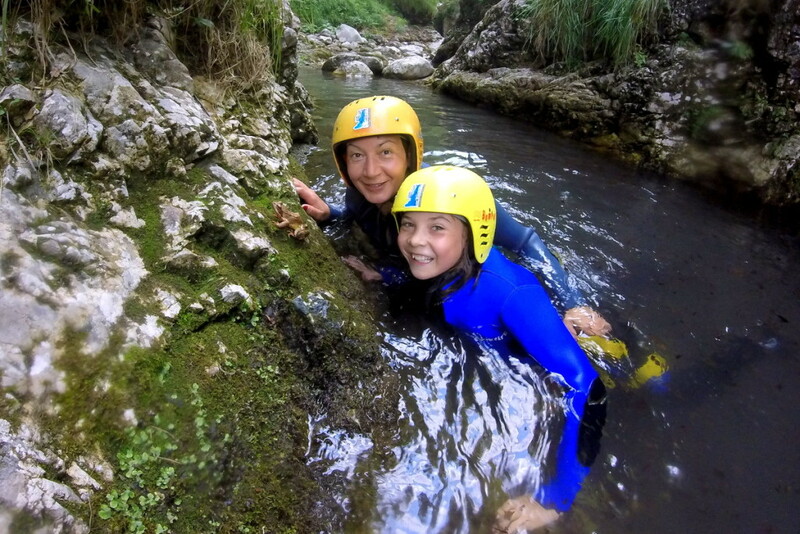 Can I still take my waterproof device on the river with me? No. We wish you to enjoy the day without any unnecessary interruptions.